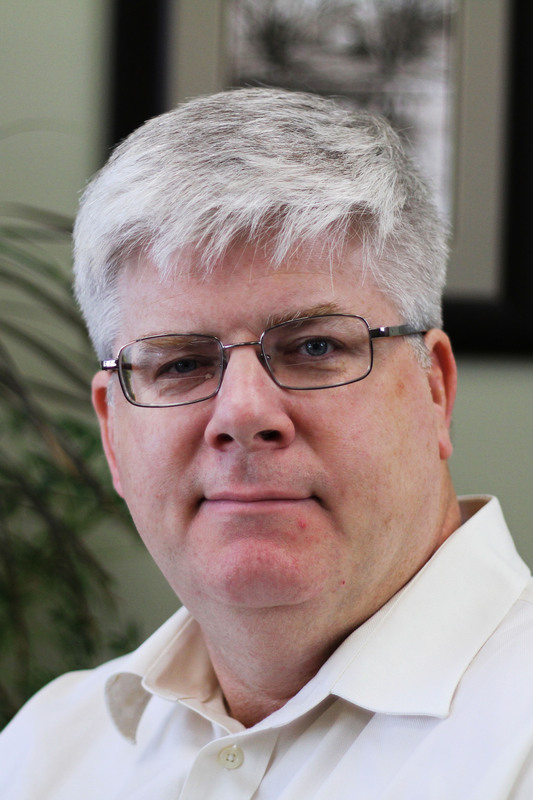 NCC Board | The Northeastern Cave Conservancy, Inc.
Bob has served on the Board of Trustees for several years and has served as Nominating Committee chairman. Bob is has served multiple stints as Chairman, Secretary and Treasurer since joining Central Connecticut Grotto in the mid-1970s. 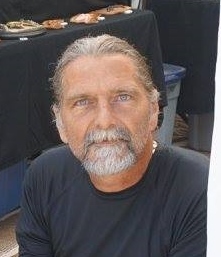 Bob has also been a member of the Cascade Grotto (WA) and Parkersburg Area Grotto (WV) while serving in the Army in the late 1970s and while in Grad School in the mid 1980s. Bob serves as the NCC's agent in Connecticut and also chairs the ad hoc committee on the management of Surprise (Mystery) Cave. Bob, a Fellow of the NSS, is also co-Chair of the James Gage Karst Preserve in Schoharie, Bob's early exposure to caves and caving resulted in his studying Geology and Hydrogeology in college, resulting in a career of over twenty-five years in environmental consulting; investigating and remediating contaminated industrial properties across the globe.. I started caving in October 1969. My first wild cave was Clarksville though I had "dabbled" in some of the Thacher Park caves earily. I was co-editor of the Northeastern Caver with Doug Hauser for a few years starting in 1976 and then editor on my own in the late 1980s. I am preserve manager for Onesquethaw and for the NSS at Barton Hill. I am co-manager of Clarksville. I am past manager of McFails Cave. I have written many of the management plans for the NSS and NCC preserves in New York. I worked for the NYS Department of Environmental Conservation for over 30 years and retired in 2009. My caving interests include management, surveying and cartography, and geology. 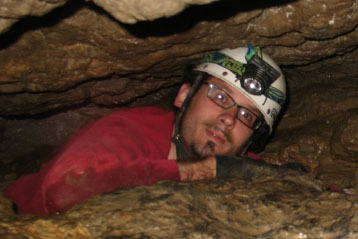 Mitch started caving in 2005, when he first visited Clarksville with the MIT Caving Club. He spent several years leading trips for that club, training new leaders, and occasionally serving as Secretary. He became involved with the NCC in 2012 shortly after being disappointed when his group was denied permission to visit a cave - this sparked his interest in landowner relationships and what's involved in caring for and maintaining a cave preserve for the community to enjoy (the NCC now owns this cave). He's currently manager of the Knox Cave Preserve. A life member of the NSS, he's active in the Boston Grotto, a member of the Helderberg-Hudson Grotto, and has served as Vice Chair and then Chair of the NRO. He caves and digs in the northeast, and occasionally West Virginia. Paul has been caving in the northeast since 1973, is a Fellow of the NSS, and is familiar with many of the caves in the region from an exploration, historic and scientific standpoint. This has involved pushing the limits of McFail’s, Skull, Howe Caverns and other caves and in-cave data collection with subsequent scientific analysis, publications and presentations - including documenting the first bats impacted by white-nose syndrome. Through his research on the geomorphic history of the region, he seeks to further protection and preservation of karst resources through science and education. His professional work as a geologist and hydrogeologist entails interaction with major environmental groups (i.e., Sierra Club, Open Space Institute), law firms and Towns to protect and preserve water resources and the environment. This entails familiarity with broad watershed areas, often far beyond limited project and cave boundaries. A current example involves working with the Town of Mamakating to protect groundwater and surface water quality of its natural resources, inclusive of the Surprise Cave area. Jacob has been caving since 2011. He is currently the Vice-President of the Vermont Cavers Association, and is actively digging, exploring, and surveying caves with the Berkshire Area Diggers Association. He has his B.S in Biology from Umass Amherst. For the past 9 years he has worked for the Massachusetts Division of Fisheries and Wildlife and is currently the Stewardship Biologist for their Western District Office. Morgan has been caving since 2008 and has been an NCC board member since 2011, where she is also the Merlins Preserve Manager. 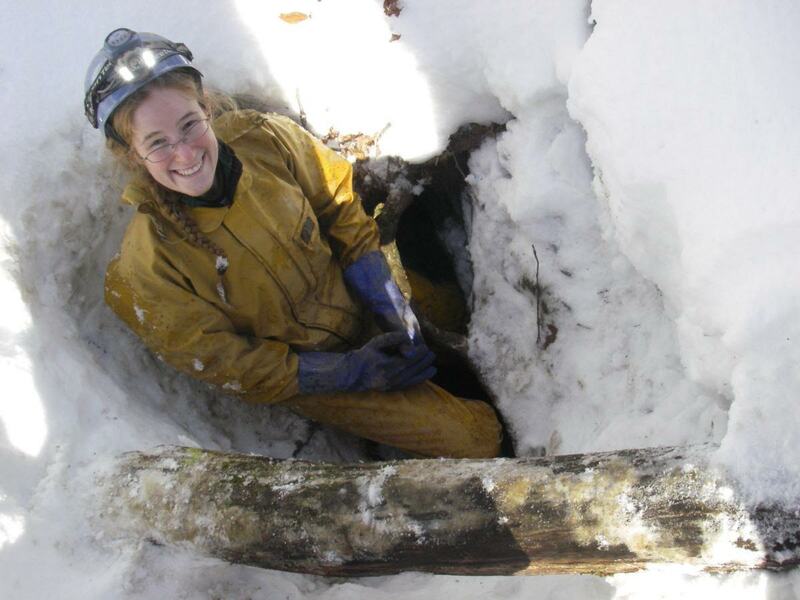 Morgan’s life revolves around caves, bats, and conservation, and can frequently be found caving, digging, and surveying in Massachusetts and Vermont. She holds a B.S. Biochemistry from Marlboro College, and an M.Sci. in Environmental Studies with a focus on Conservation Biology from Antioch University New England. She currently lives in southern Vermont and works as a bat biologist through out the northeast. Wayne has been caving for over 25 years in the Northeast primarily with a strong emphasis on conservation. He has served as the Conservation Chair for the Northern New Jersey Grotto and as Vice Chair for the Tri-State Speleological Society. For five years he was very involved with the Tri-State Speleological Society’s Cave Day fundraiser that focused on education, conservation and safety in caving to the general public. Due to his proximity to the New York border Wayne has participated in the New York DEC’s bat survey since 2010. For many years he was a key holder for Surprise Cave in New York when there was still access maintaining good communications and adherence to the rules imposed by the NY DEC for access to the cave. His full time job entails managing a housing complex with 300 residents. In that capacity Wayne also manages the laboratory for the drinking water and waste water treatment process for the complex. The complex also has 77 rural acres of which Wayne manages the infrastructure which includes a wetlands trust area within that acreage. In the over 20 years his duties at the complex he has developed strong working relationships with the New Jersey DEP, county, state and federal officials as well as local landowners. Mike has been an NCC Trustee since 2005, Chair of the Rensselaer Outing Club Grotto from 2004-2008, and a fellow of the NSS. He is active in cave exploration and conservation of karst. Mike works as a design engineer for specialized machinery and enjoys welding, fabrication, engine rebuilding and other "hands on" tasks while not caving. I'm from Albany County, NY and spent the best of my youth in nature. Around 1990 at Heldeberg Workshop, I first see minor Thacher Park caves, Clarksville Cave, Schoharie Caverns and others. I cave a good bit for a teenager. A decade later, I'm back underground. Another decade goes by with many great trips, digs, meetings, and new friendships and I'm happy to serve as an NCC Trustee. Working digs & trails, ridgewalking, building skills, showing newcomers their first caves, reading cave lore, and serving the community energize me. I am the manager of Bentleys Karst Preserve and the Director of the Community Library in Cobleskill, NY. 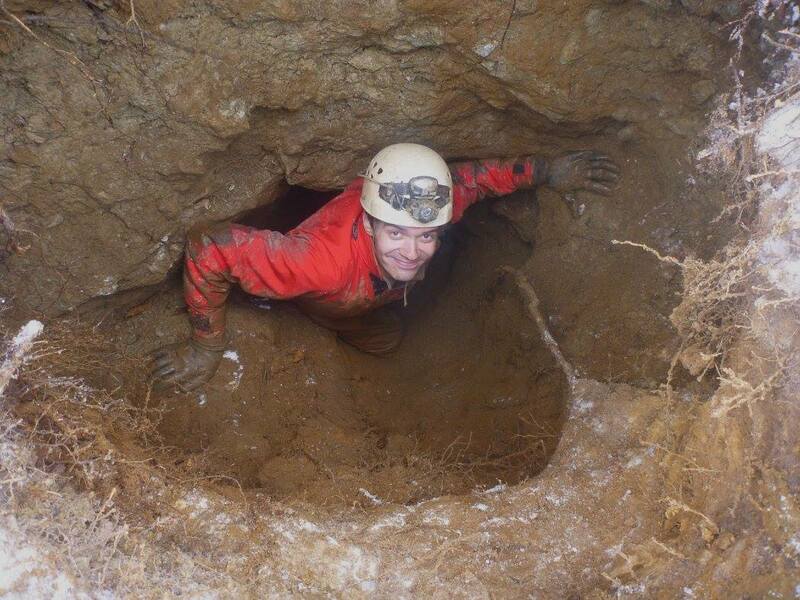 Ramon started caving and digging in the northeast in 2012. 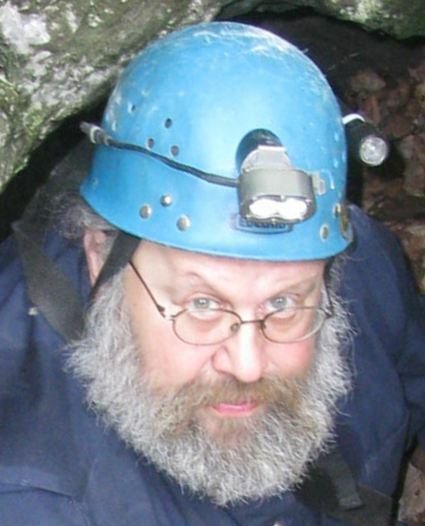 He served as Trip Chair for Boston Grotto from 2013-2016, is active with the Berkshire Area Digger's Association, and has helped discover, explore, and survey several of the longest caves in New England. 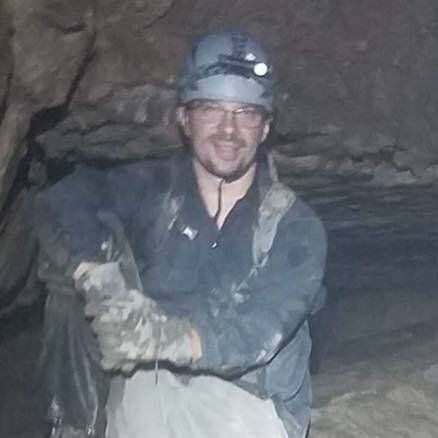 He enjoys project caving, exploration, cave photography, and introducing new people to the world of caving.